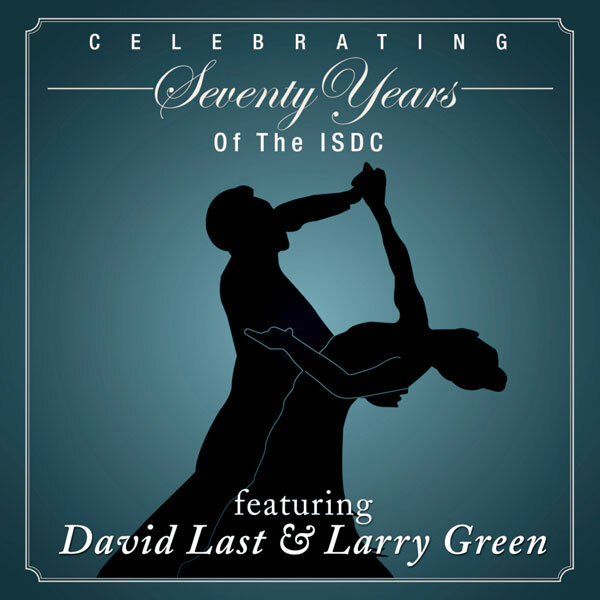 NEW recordings celebrating the 70th anniversary of the “International Sequence Dance Circle”. September 2014 release celebrating the 70th anniversary of the “International Sequence Dance Circle”. These are NEW recordings with David at the Yamaha Tyros 5 and Larry at the Tyros 4. All Tracks In Sequence and suitable for Ballroom Dancing [IS/ST]. For those of you who don’t know who the ISDC are, they are the “International Sequence Dance Circle” which was formed in 1944 by F.J. Mainey, who lived in Cleveleys near Blackpool. His idea was to revive old time social dancing and bring it to the whole country. Soon, clubs were formed clubs across the UK, as well as Belgium, Denmark, Norway and Canada. F.J. Mainey held the first ISDC Festival at the Blackpool Winter Gardens in 1944. This new release celebrates seven decades of the organisation and includes NEW recordings two of Maestro Record’s top players, David Last at the Yamaha Tyros 5 and Larry Green at the Tyros 4. The format is the same as always with each style having two tracks with David and Larry taking one track each. As both players have similar styles, they are almost impossible to tell apart and there isn’t much to differentiate the Tyros 4 and 5 either, which means the CD flows nicely. Highlights include, “Multiplication”, “Nocturne”, “The Lady Is A Tramp”, “I Only Want To Be With You”, “Chattanooga Choo Choo”, “A Different Corner” and “Banana Splits / Double Deckers”.